We may be internet marketing gurus, ninjas, samurais or experts, or we may be newbies. But when it comes to Landing Page mistakes, optimization and especially A/B testing, you'll see there are no universal truths. It’s a level playing field for both “experts” and “newbies.” There are no guaranteed results for marketers with many tests under their belts. The only truths are the results you get from your tests. That may be a bitter pill for some of us “experts” to swallow, and comforting for those of us starting out. So if there are no universal truths, what’s all our knowledge and experience good for? 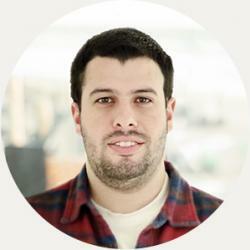 Well, we at least know which mistakes to avoid in your online campaigns. 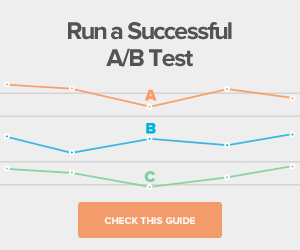 Here are some of these common mistakes marketers make when A/B testing… and how to avoid them. A common (and costly) error with many online campaigns is not having well established goals for your tests. Many campaigns try to bite off more than they can chew. For example, landing pages that try to over-inform while trying to sell, or offering afree trialwhile trying to make a direct sale. If you’re trying to drive an online purchase, what is your call-to-action? How prominent is it? Do you have only one call-to-action or several? 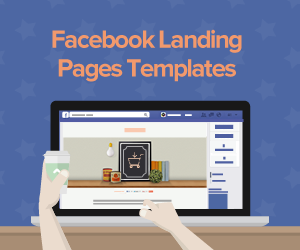 Having too many opposing calls-to-action on your landing page can distract visitors and keep conversions to your main call-to-action low. 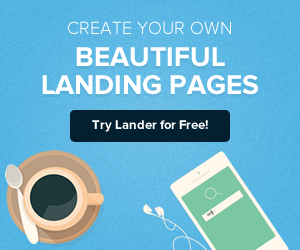 Landing Page Mistakes: Clearly define your objective and stick to it. Make sure you communicate exactly what you want your visitors to do. Keep it simple. The more you try to make your viewer decide for themselves what to do, the less effective your calls-to-action will be. It looks like the smallest difference between one and the other, right? Wrong! Saving your users further steps in converting a piece and establishing a clear definition and communication of your objective (eg. Confirm order in that big green button!) requires less work and less thought from your visitor. 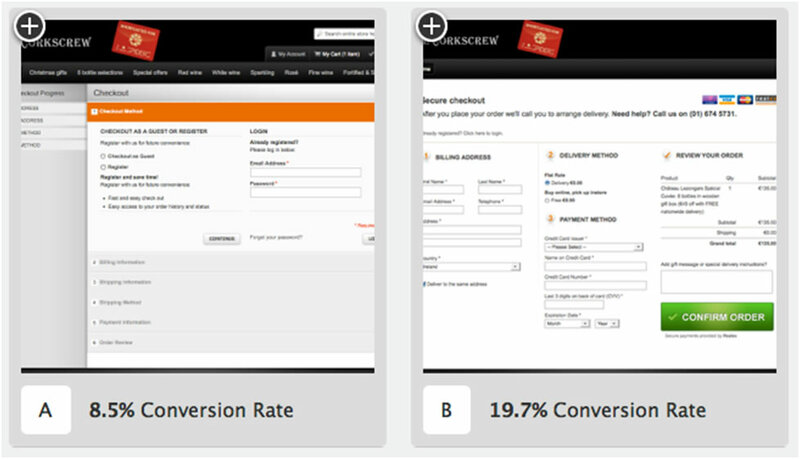 An 11.2% conversion rate difference that’s worth taking into account! That's the difference between having several landing page objectives and one! 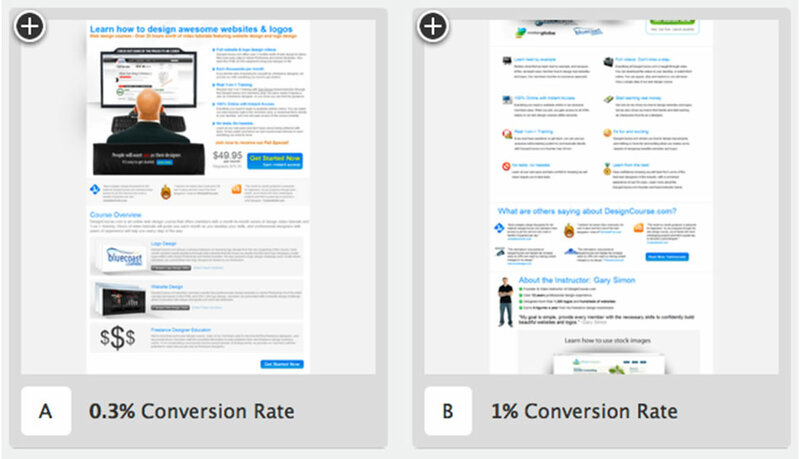 Modern A/B testing tools give us so many exciting testing options. 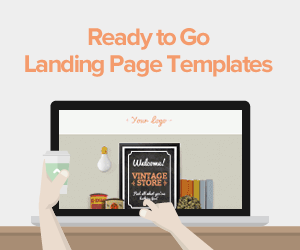 You can tweak over a hundred elements on a landing page in a given period of time: buttons, images, texts, fonts, even the whole layout. The choices are endless. But before you get too excited know this: you probably don’t have enough inbound traffic to get conclusive results out of a particular campaign. You can try to drive your SEO traffic, your paid campaigns, your e-mail marketing efforts or your social media actions all at once into a given A/B testing campaign, but traffic may never be enough to get more than a 0.05% conversion difference between a given sample and another (be it clicks, subscriptions, CTRs, or whatever KPI you have chosen). Do you have enough traffic, money and time to test for inconclusive results? Probably not. As we mentioned before: keep your goals clear, and keep the on-page elements that you’re comparing clear, easy to identify and down to a manageable number for a more granular view of your results. Which element in this sampling tells you the 0.7% difference in Conversion Rates? And what if these samples had been three or four? 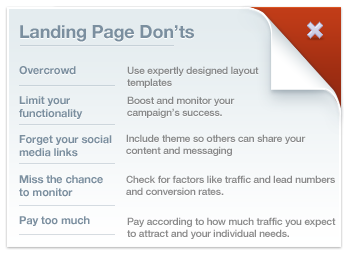 In Part II we’ll share additional landing page mistakes to avoid in Landing Page Optimization. Please let us know about some of the more common mistakes you’ve seen!